(Above: Sigmund Freud. Upon his arrival in America, Freud said: “They don’t understand that I’m bringing them the plague”). 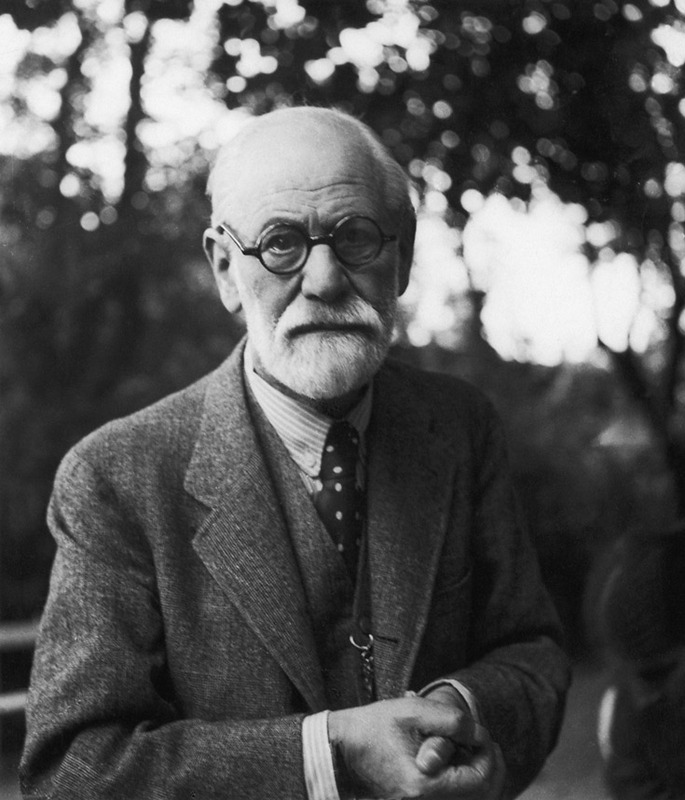 Freud ended up being nearly as dangerous to Western culture as Karl Marx. The Frankfurt School used a mixture of Freud and Marx to create a poisonous ideology: “Through Fromm, Freudian psychoanalysis became a significant component of the overall agenda of Critical Theory.” (Cultural Marxism is a sub-ideology of Critical Theory. The Cultural Marxists do not want the citizens to know that they are pushing a type of Marxism, so the best thing the citizens can do is to publicize that fact loud and clear – indeed, Cultural Marxism’s first practitioner was a Jewish communist named Georg Lukacs). [Article]. (Peter-Erwin Jansen is a German sociologist).